The votes you didn’t know you were making all year are in, and here are the top Five Things that the visitors to Timid Futures enjoyed in 2014. Most of these I could have seen coming, but there are a couple of surprises! Thanks for visiting, reading, commenting, voting and sharing – I have a blast putting it together every week and it’s great to see that I’m not alone in loving this stuff. We’re going to go in reverse order this time, counting down to the most popular Thing of 2014. Isn’t that dramatic! 5. Nightmare on Elm Street Video Rental Ad – (originally posted 9.1.14) – This “commercial”, targeted to video rental store owners and starring Robert Englund himself, does a pretty great job of showcasing just how popular the Nightmare on Elm Street franchise was at the time. It also shows just how into the role Englund himself was and is a great example of that ’80s cheesy-marketing-tie-everything-into-everything strategy. It actually works and is cringe-worthy at the same time. 4. 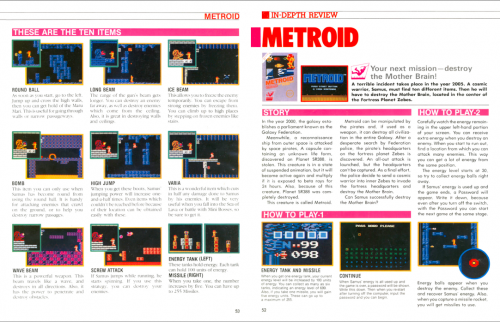 Nintendo Player’s Guide – (originally posted 7.14.14) – No surprise here; the Nintendo Player’s Guide was required bathroom reading for all 7 to 10 year old boys between 1987 and 1990. 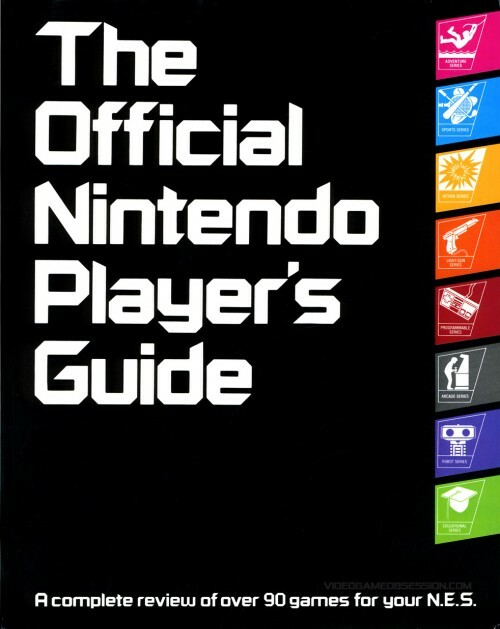 For me the guide long outlived its usefulness, as I read my copy to shreds well after I’d beaten all of the games included within. 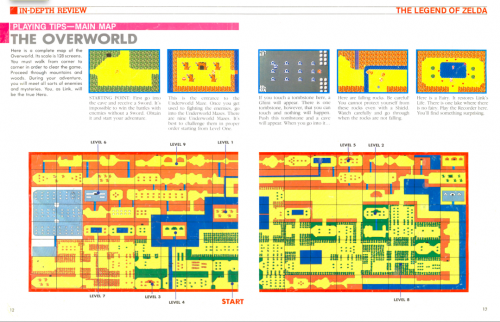 The full color maps, graphic structure of the hint pages, and overall design still tug hard on my nostalgia strings. 3. 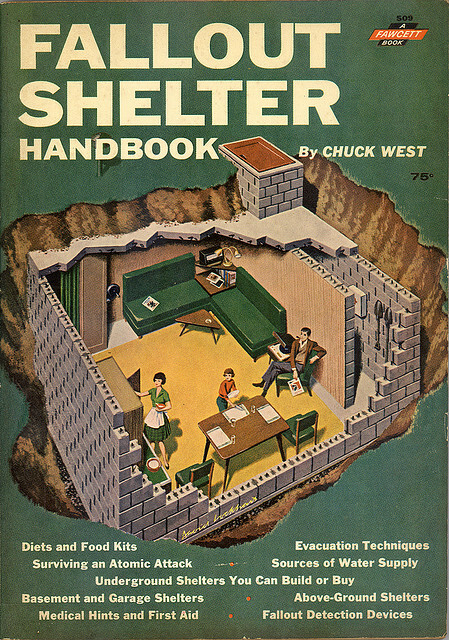 Fallout Shelters – (originally posted 4.28.14) – This one surprised and delighted me with its popularity. 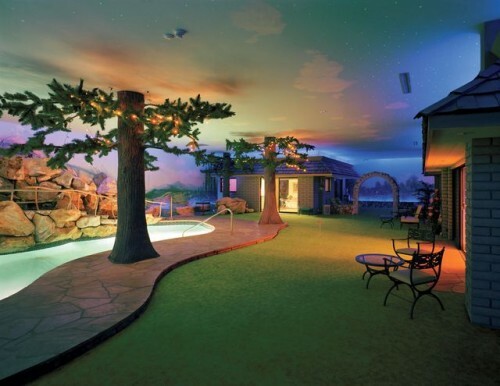 In the midst of all of the awful things that came out of the Cold War nuclear scare, there are a few unintentional gems. 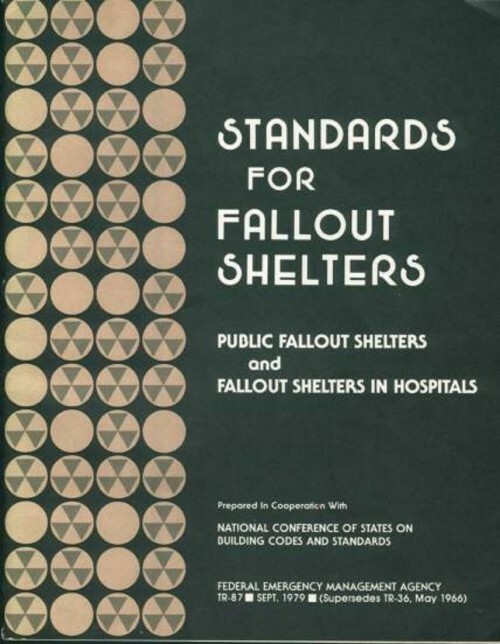 The fantastic design aesthetics of the times applied to fallout shelters and fallout shelter propaganda falls into the latter category. 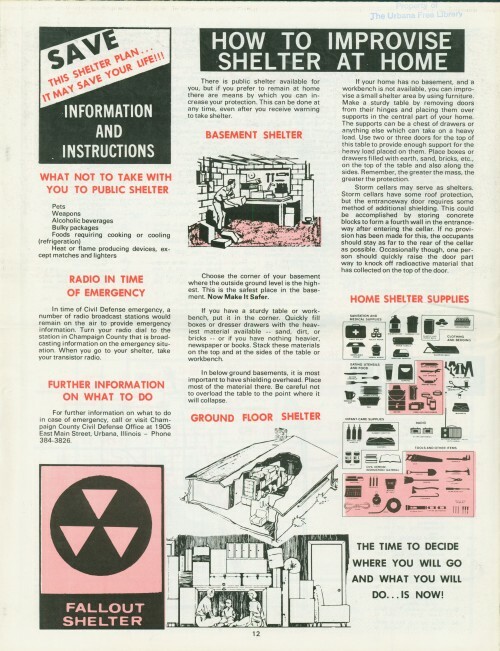 Unintentionally beautiful and buried in fear (no pun intended), the fallout shelter ephemera from this era is one of a kind. 2. 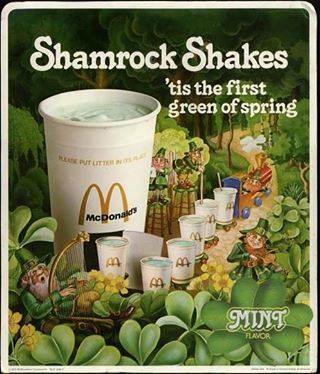 Shamrock Shakes – (originally posted 3.17.14) – On a lighter note, the love forMcDonald’s Shamrock Shake knows no season; it merely is and exists unrequited for 11 months out of the year. Only for one month are fans rewarded with a green, minty, gloopy sweetness that celebrates St. Patrick’s legacy in sugary style. The McDonaldland universe even expanded to accomodate this treat. I wonder why the McRib never got this consideration – maybe it came just a little too late. 1. Walt Disney World Grand Opening – (originally posted 5.19.14) – It’s no surprise that this gem would rise to the top. Disney’s parks are already their own unique bird and when you combine that with the company’s (and Walt’s) grand network television ambitions in the 1960s and 1970s you get a product that doesn’t age that well in a practical sense but speaks volumes to the era in which it was produced, which in an odd way ages it beautifully. So there you have it. 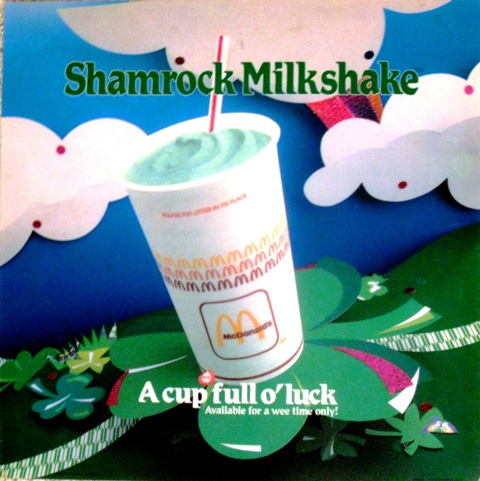 From the 1950s to the 1980s, from games to fear to movies to television to…whatever’s in those Shamrock Shakes, I think you readers did a pretty great job of summing up what Five Things is all about. Thanks again for a great year, and look for more in 2015.